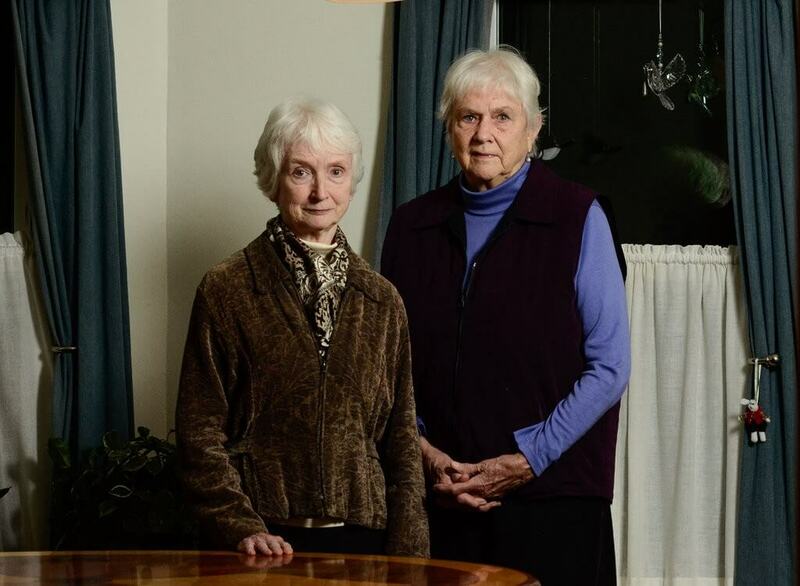 Two women in Ithaca, NY fundraised and donated $12,500 to help forgive $1.5 million in medical debt for 1,300 strangers in New York. R.I.P. Medical Debt is a NY-based nonprofit which purchases medical debt for pennies on the dollar and forgives it to help people in need. Judith Jones and Carolyn Kenyon heard of the charity last spring and decided to start a campaign of their own to help those in difficult situations. The organization was founded in 2014 by two former debt collection industry executives, Craig Antico and Jerry Ashton. They specifically focus on purchasing and forgiving medical debt for people who earn less than two times the national poverty level. Because the bills have typically passed through several collection agencies and months or years of collections, they are available to be purchased for steep discounts. R.I.P. Medical Debt first gained national attention when John Oliver, host of Last Week Tonight, paid $60,000 to forgive $14.9 million in medical debts through the charity as a part of a segment on debt buying. The organization has forgiven $434 million in debt so far, although that is just a fraction of the more than $750 billion Americans currently owe in medical debt. There remains a lot of work to be done. A very cool thing indeed.